I’m sure you’ll be very happy here once you get to know everyone. Once I’ve found somewhere to live I’ll send you my address. Remember that you won’t be able to cancel the contract once you’ve signed. He’s previously spoken about wanting children by the time he turns 30 with his Cherry Seaborn, who he secretly proposed to last year. 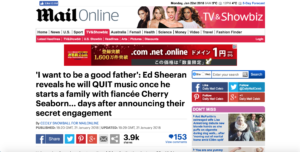 But his quest to becoming a dad may cause heartbreak amongst his legions of fans after singer Ed Sheeran vowed to give up his music career once his family starts to expand. If he sticks to his own timeline, the 26 year-old only has four more years of lyrical successes before he swaps it all for parenthood. She went to India on a spiritual quest. I vowed that I would never gamble again. You’ll never learn to play the piano if you’re not prepared to stick to it. I think I’ll stick to my first plan. I’d better stick to the rules. I find it very hard to stick to a diet. The new concerto is intensely lyrical. 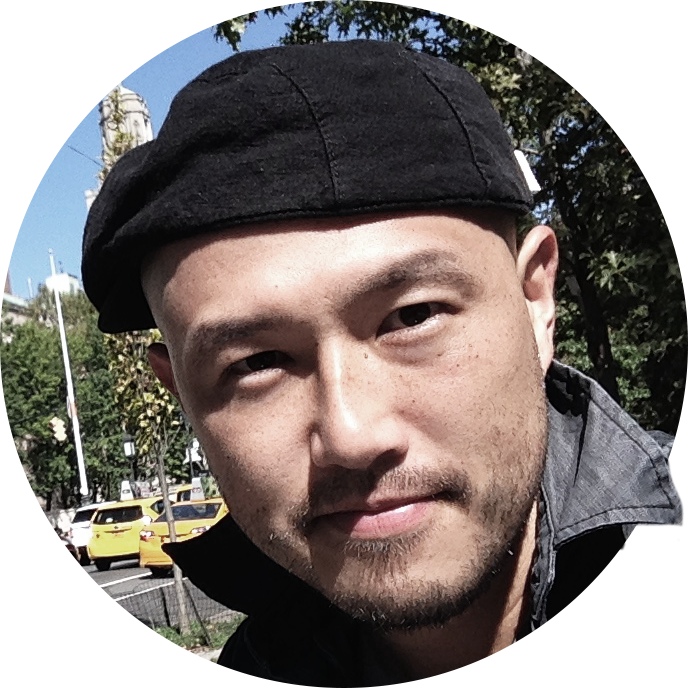 The book contains lyrical descriptions of the author’s childhood. We swapped the worn-out tyre for a brand new one. When he got a job in a bank, he had to swap his jeans and T-shirt for a suit (= he had to wear formal clothes instead of informal ones). I’ll swap you my chocolate bar for your peanuts. Chatting to the Daily Star, Ed admitted his passion for music will take a nose-dive once his responsibility to his brood begins. The value of the pound took another nosedive today. The company’s share price went into a nosedive yesterday. There was alarm in the markets when the dollar took a nosedive. Ann was at the party with her brood. Their reaction is perfectly understandable in the circumstances. It’s understandable that mistakes were made. The system must be understandable even to first-time users. I wasn’t surprised at her response, it was perfectly understandable. Our attention has shifted from baseball to the election. She shifted her weight from one foot to the other. It’s not the first time the acoustic artist has confessed to feeling broody – previously telling Zane Lowe on Apple Music’s Beats 1 in January 2016 that he ‘wanted to be a dad ‘like, last year’. He continued: I’m ready, let’s go – tour bus babies, little fat, chubby babies that just walk around. His looming 30th birthday could signal to fans that they only have another four years of hits from the Grammy winner, as he mulled over the idea to OK! Magazine in March. He later confessed that he had been involved in the attack. Seeing tiny babies always makes me feel broody. The government is denying that a crisis is looming. I need a few days to mull things over before I decide. They’ll need time to mull over the proposals. He told the publication: ‘I think the wheels should be in motion by the time I’m 30. But it’s not really up to me. 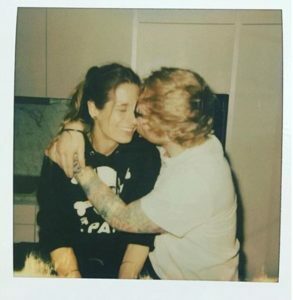 Things appear to be moving very quickly for the Thinking Out Loud hit-maker, who also announced his engagement to former school friend Cherry on Saturday in a heartwarming Instagram post of the cosy couple in a sweet candid polaroid. The singer met Cherry, 24, when they were both students at Thomas Mills High School in Framlingham, Suffolk, when Ed had a crush on the pretty brunette. But the pair were separated when Cherry left high school to attend Duke University in Durham, North Carolina. Do you want to stay or go? It’s up to you. It’s up to the manager to make the final decision. It’s up to all of us to try to solve the problems in our neighbourhoods. Negotiations are a two-way thing – both sides have to come to a compromise. Remember, friendships are a two-way street (= both people have to make an effort). This room is nice and cosy in the winter. He showed me into a cosy little room. I used to have a massive crush on my geography teacher. She has a crush on one of her teachers at school. She had a crush on Matthew in sixth grade. It wasn’t really love, just a schoolgirl crush. 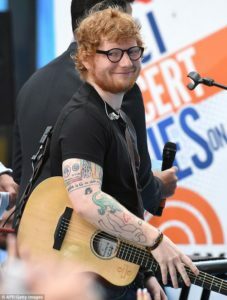 Ed did not begin dating the consultant – a keen hockey player who competed in British University Championships – until 2015, when she was working on Wall Street, the financial district of New York. To combat the long-distance, the pair spent most of 2016 travelling the world together as Ed took a year off from the music business. In December that year, Cherry transferred to the London office so that she could move in with Ed and the pair have been blissfully happy since. Her dream was to compete in the Olympics. Are you competing in the 100 metres? The government is spending millions of dollars in its attempt to combat drug abuse.